A pack of Ten Coffee Pods. 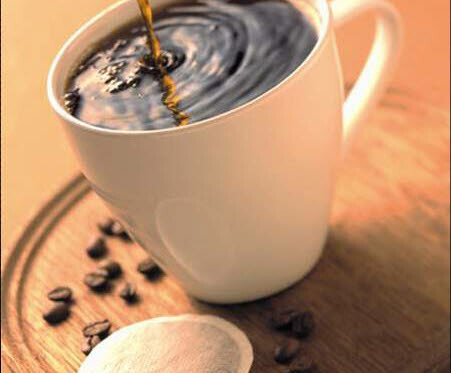 For Senseo® Coffee Machines or Similar machines that use 62mm pods. Sumatra 'Lake Toba'- This full-bodied yet well-balanced cup is one of our Roastmaster's favourites. House Blend - Roastmaster's favourite blend - a unique combination of 100% Arabica beans from some of the premier growing regions in the world. Smooth, rich & delicious - perfection in every cup! Signature - OR any others that we have in stock at the time of making up the pack.